Check out the example of this floor cleaned by OKC Carpet Cleaning Company Advanced Carpet & Tile Cleaning! Our carpet cleaning technicians will go the extra mile for you! Get a great carpet cleaning by calling today! Advanced Carpet & Tile Cleaning in Oklahoma City has more than two decades of experience in excellent carpet cleaning & carpet care services. We are extremely well positioned to give you the best carpet cleaning service that you can get in the Oklahoma City, Oklahoma area. Our OKC Carpet Cleaning technicians service Oklahoma City, Moore, Norman, Edmond, Midwest City, Yukon and surrounding areas. Check out below more great reasons to use Advanced Carpet & Tile Cleaning in Oklahoma City. Our carpet cleaning technicians are highly trained in carpet cleaning. 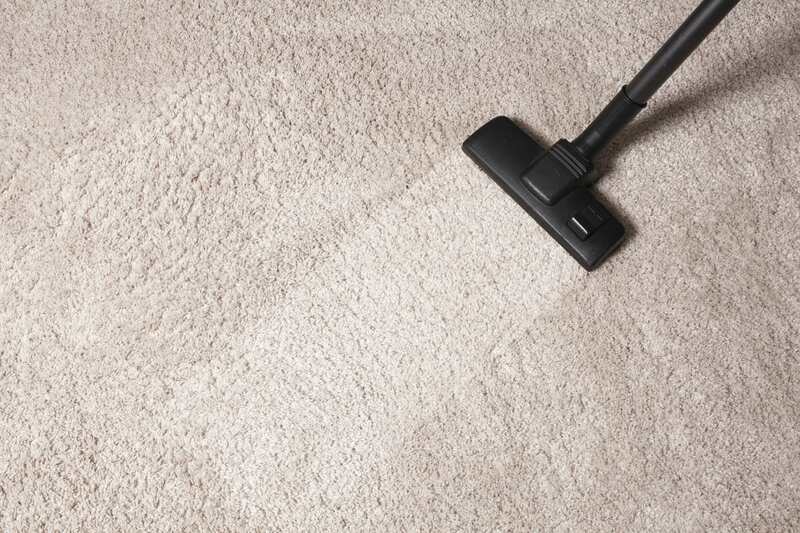 Only the best equipment is used when our OKC Carpet Cleaning Experts complete your job. Our Oklahoma City Carpet Cleaning Professionals are quick to respond to your call. Our OKC Carpet Cleaning experts use only the best cleaning chemicals to complete the job! Our Oklahoma City Carpet Cleaning Company has a process which involves treating your carpet to remove stains, harmful allergens, dust mites, and other microscopic pollutants that have collected in your carpets and rugs over time. Our Oklahoma City Carpet Cleaning Professionals look forward to servicing your carpet. Contact the carpet cleaning professionals at Advanced Carpet & Tile Cleaning today! Follow Our OKC Carpet Cleaning Company On Facebook! We Service OKC And Surrounding Areas! We Are Your Carpet Cleaning Company In OKC, Edmond, Moore, Midwest City & Surrounding Areas! Call Us Today At (405) 585-3530 For A Free Estimate!